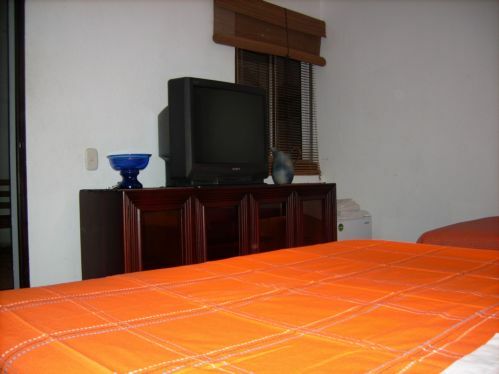 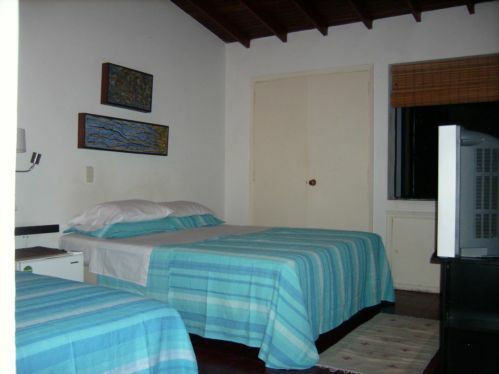 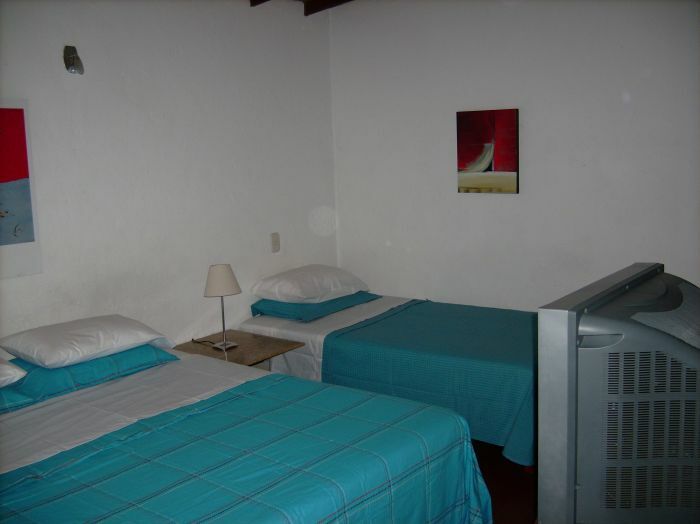 Located in the heart of the Zona Rosa(our top restaurant, club and nightclub scene in the city best rates in town with the best Hostel rooms around. 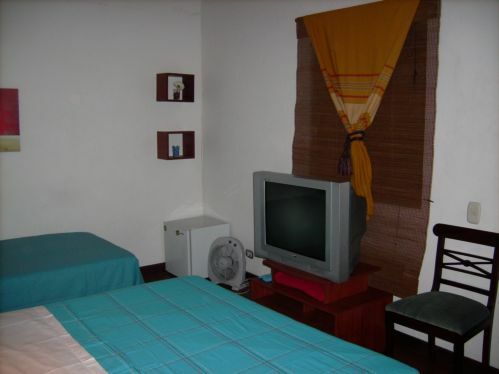 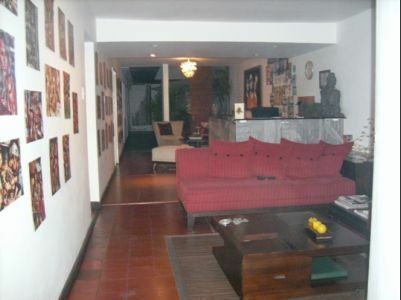 8 blocks away from the city metro rail and 5 minute cab ride from our local airport. 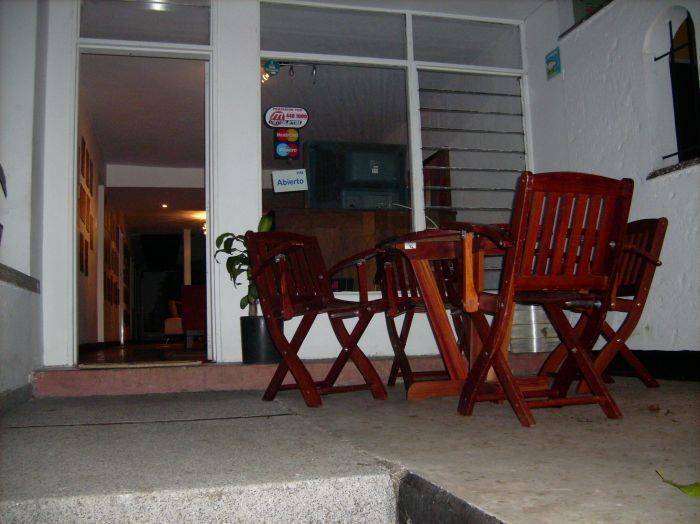 Safest part of town we pride ourselves to provide a great environment for our guests to enjoy.